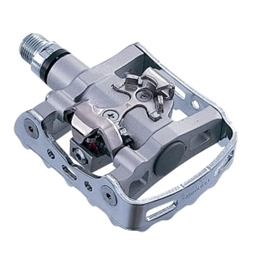 Versatile pedal for entry level SPD users, great for hybrid or comfort bike cyclists. 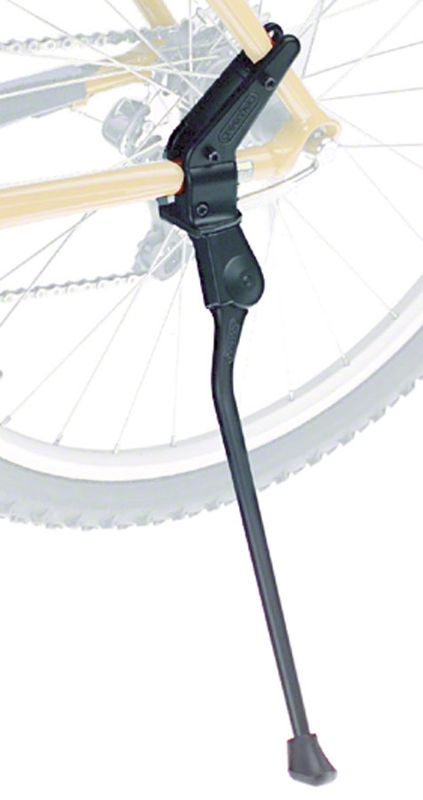 Combines the efficiency of the SPD system and the convenience of a platform pedal. 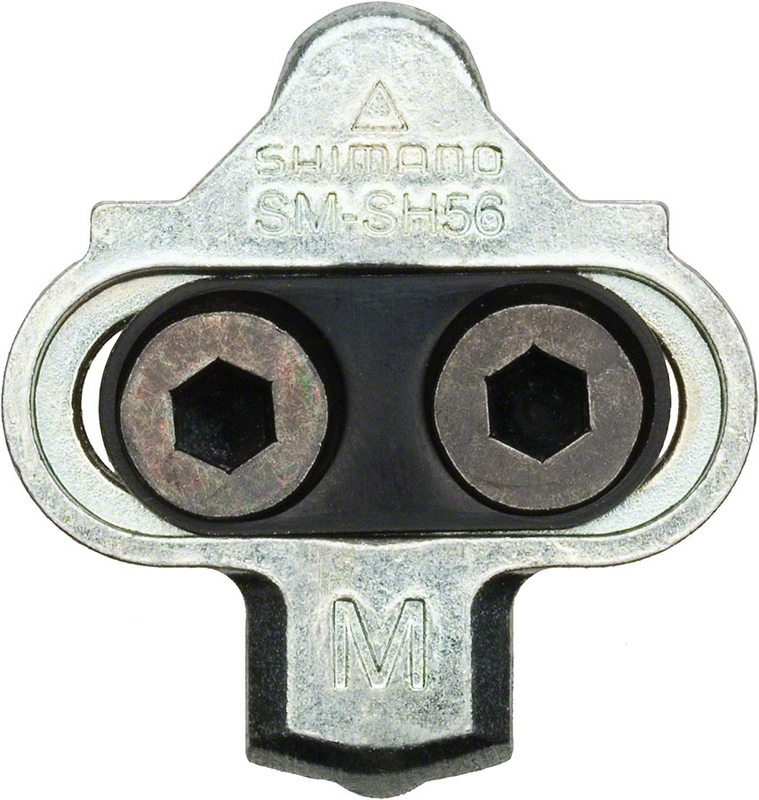 Adjustable cleat tension for each rider preference. A sealed mechanism and serviceable cup & cone bearings. 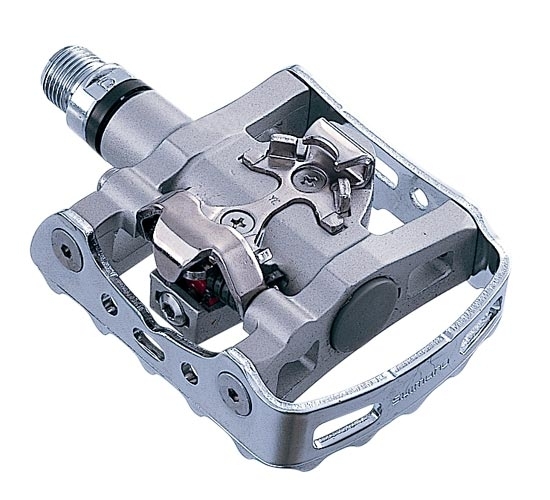 Do the PD-M324 Pedals include cleats? Yes. They include SH56 cleats. Smooth and affordable upgrade from bushing pedals. Two pedals in one! 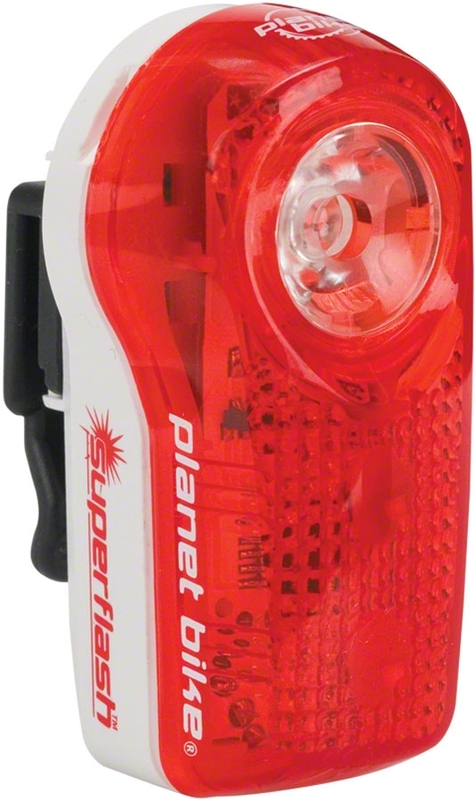 great for a bike that you dont want to have to use your shoes all the time. Inexpensive, well-made, gives you the option of clipping in or riding with regular street shoes. Also compatible with toe clips and straps. 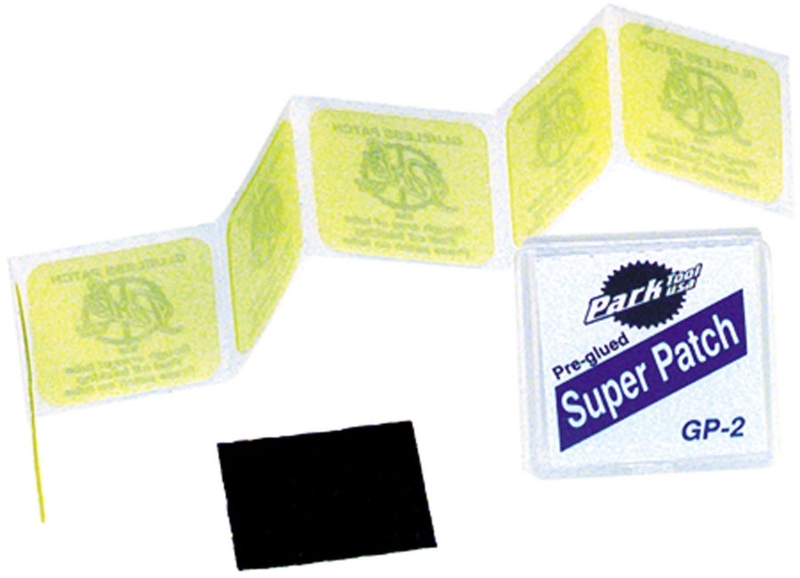 I use these on a vintage bike for a more traditional look. The pedals aren't weighted quite right so it's sometimes hard to get the clip side without kicking the pedal around a few times.